A focus of our SolePath work is creating community. We have discovered, as more and more have begun their SolePath journey, that one of our deepest needs is a sense of belonging, a need for others to know who we are, a need to have our gifts and greatness recognised, a need to reach out to others. SolePath communities are being created in person and online, with the intention of encouraging each other to live beautiful lives; to support each other as we discover our purpose. SolePath communities are for those who are choosing to create their meaningful life. SolePath communities are for those who are choosing to live their life at a higher vibration. SolePath communities gather together, reach out to each other and provide a place of belonging, of not feeling alone as we walk our path to purpose. It is a truth that we live and experience our SolePath through our interaction with others. Fundamentally we are who we are because of our connection to others. Our SolePath is who we are born to be and our purpose is revealed in our interaction with others. The SolePath community code for participants is to be present in expanding energy, participate in my LightPaths, to be my best; to participate, fully determined to be ‘all in’; to show respect to all present, to treat others as I would like to be treated; to walk the talk, to always ensure that my words and actions are a match; and to leave all distractions at the door. 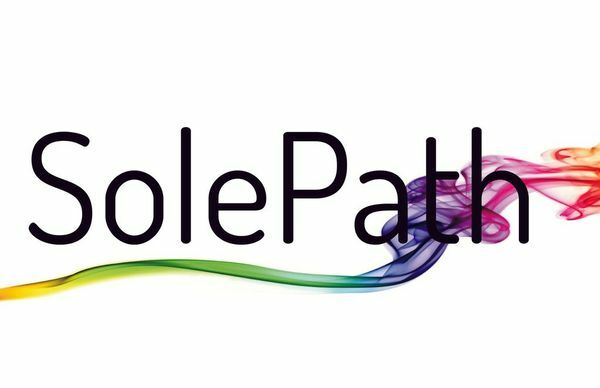 SolePath communities create activities and topics that stimulate conversation around living with purpose. They have rhythm – regular behaviour and habits that can be counted on; they provide sanctuary – a sense of belonging; they provide connection – to each other and to ‘what you cannot see’. The SolePath community pledge is to honour the gifts and greatness of all present; to see all in the gathering as perfect eternal souls having an earth experience and doing the best that they can and to honour the shared purpose and intention of the gathering. For more information contact: deneen.justason@SolePath.org. Join us for meaningful conversations and teachings and if you would like to start a SolePath community group where you live, please connect with Deneen.